Moisturizing hand and body lotion recommended by dermatologists is formulated for normal to dry skin. 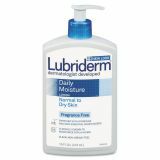 Lubriderm Skin Therapy Hand & Body Lotion, 16oz Pump Bottle - Lubriderm Skin Therapy Lotion is a premium hand and body lotion recommended by dermatologists. Helps heal and protect skin from dryness. Noncomedogenic so it won't clog pores. 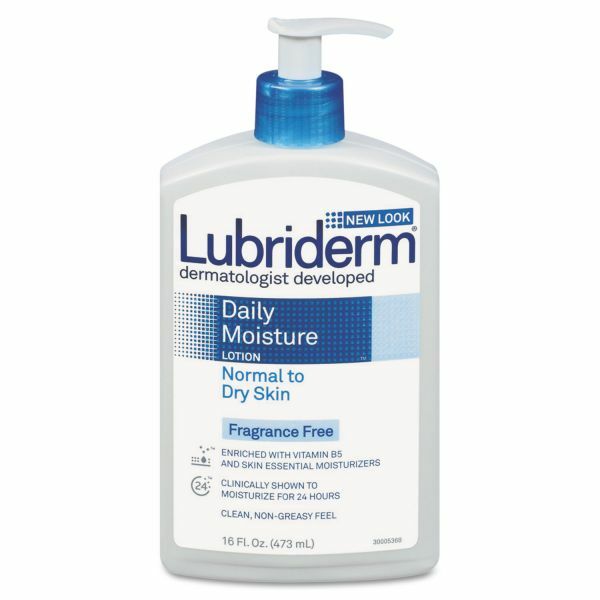 Daily Moisture formula provides essential moisturizing elements that your skin needs. Its unique formula with emollients penetrates dry skin to effectively moisturize without leaving a greasy feel.